Are you searching for something funny or creative to update your Whatsapp status? Here are the best tongue twisters which you can use as your social media status and these tongue twisters are too funny and creative. Read and share these tongue twisters with friends and others also get some pronunciation practice for your kids. 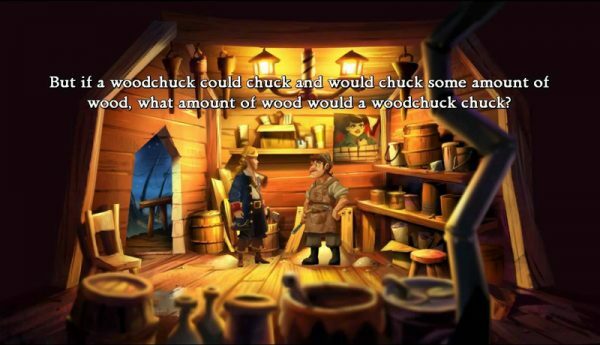 How much wood would a woodchuck chuck if a woodchuck could chuck woo dhow much. I slit the sheet, the sheet I slit, and on the slatted sheet I sit. The sixth sick Sheikh’s sixth sheep is sick. I said that I didn’t say that I said it. Some of Funny Tongue Twisters. Picky people pick Peter Pan Peanut-Butter, tis the peanut-butter picky people pick. Good Tongue Twisters for Kids. Can you can a can as a caner can can a can? Seth at Salisbury’s sells thick socks. She saw Sharif’s shoes on the sofa. But was she so sure she saw Sharif’s shoes on the sofa? Don’t forget to share these tongue twisters and you may use them as your private message. Click here for more funny clever status.